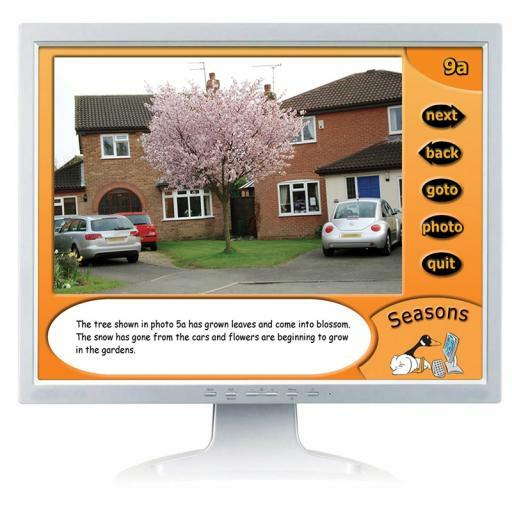 A digital version of this pack of images of the typical and also some of less obvious signs of the changing of the seasons, in the countryside, towns and gardens around us. Ideal for the new 2014 curriculum. Suitable for use with a whiteboard.